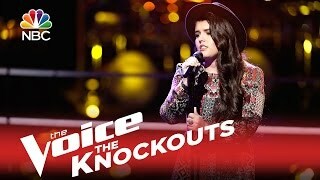 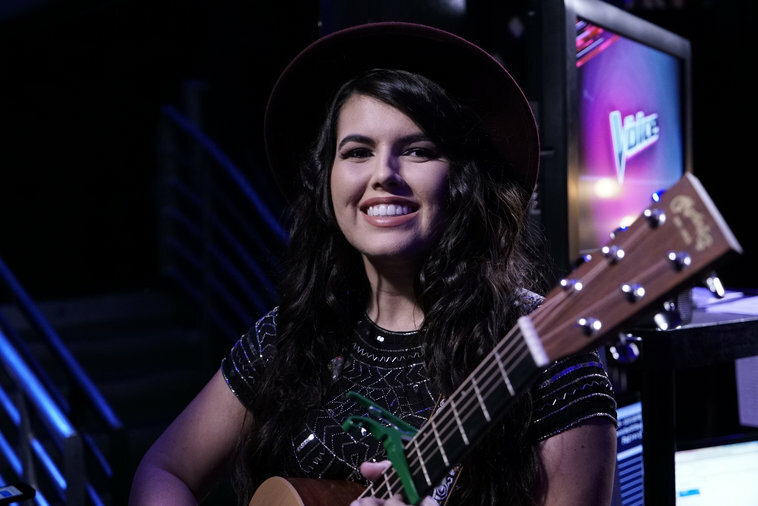 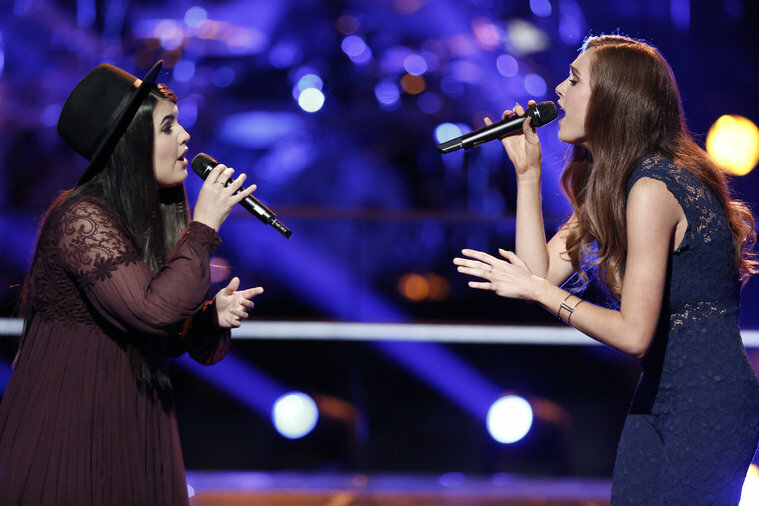 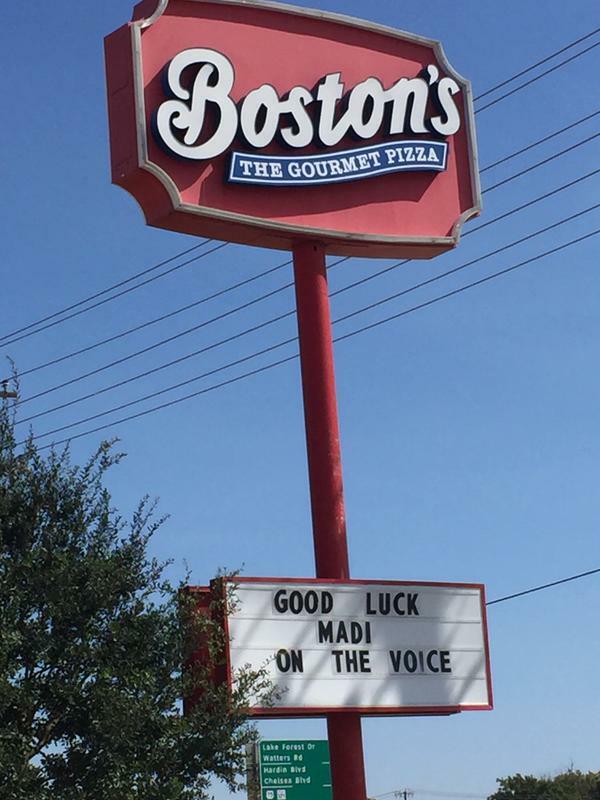 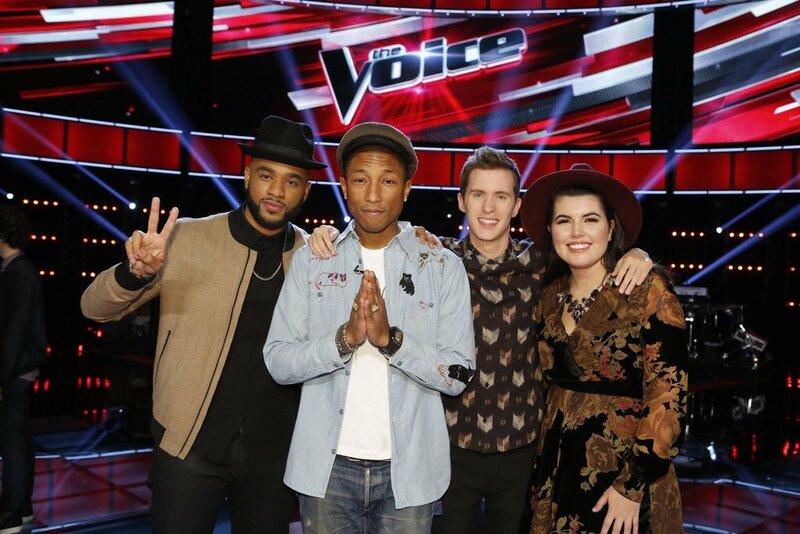 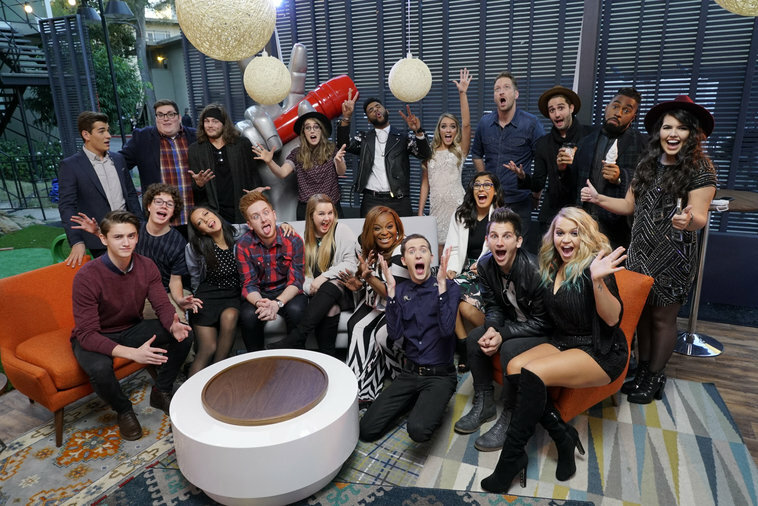 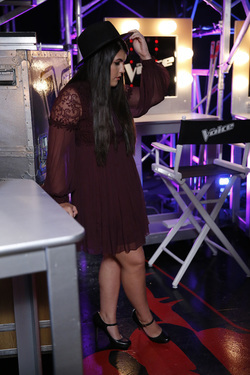 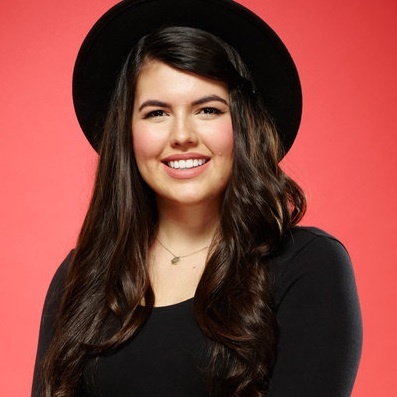 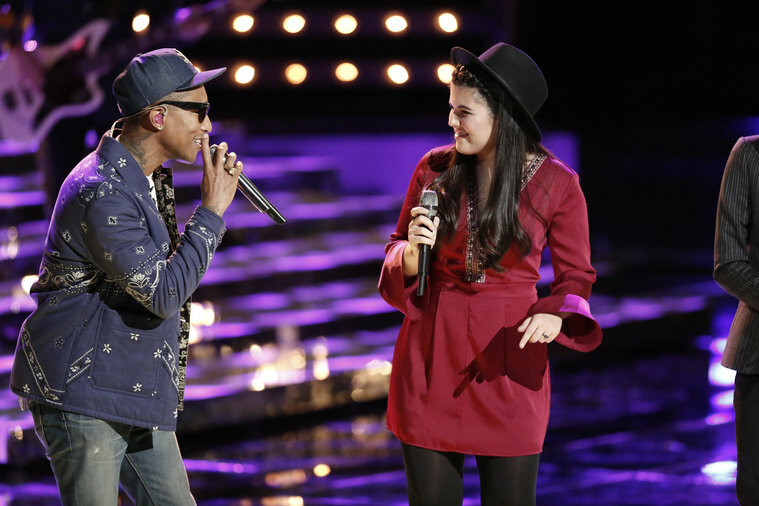 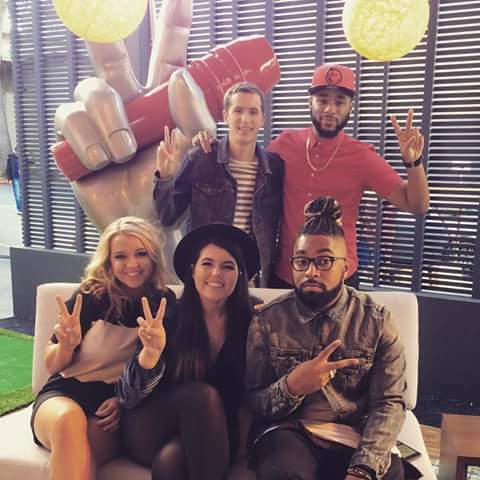 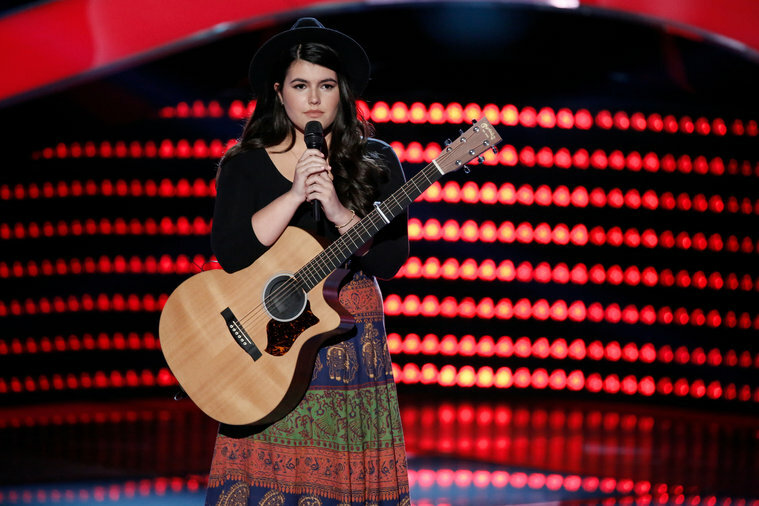 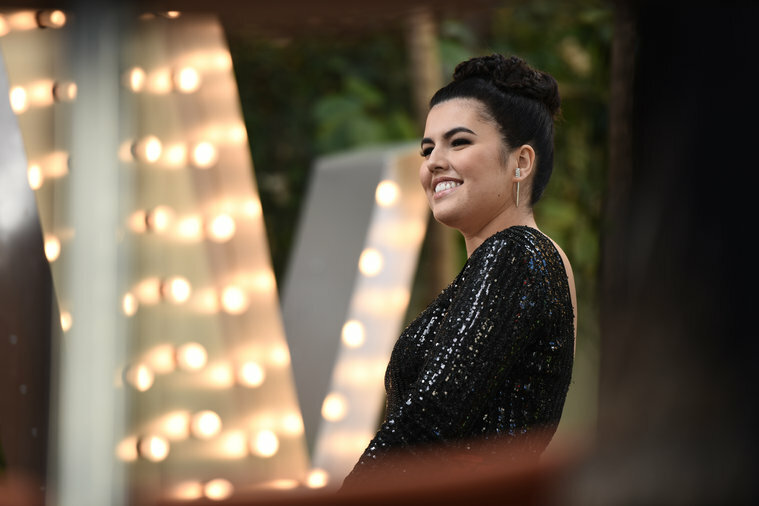 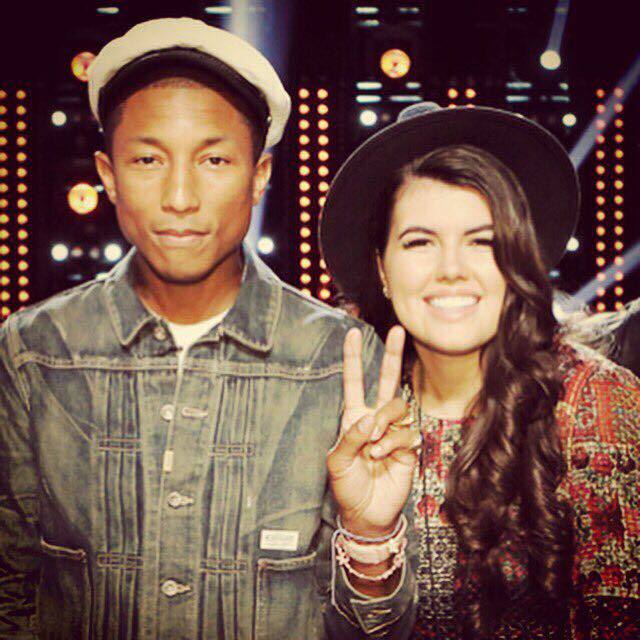 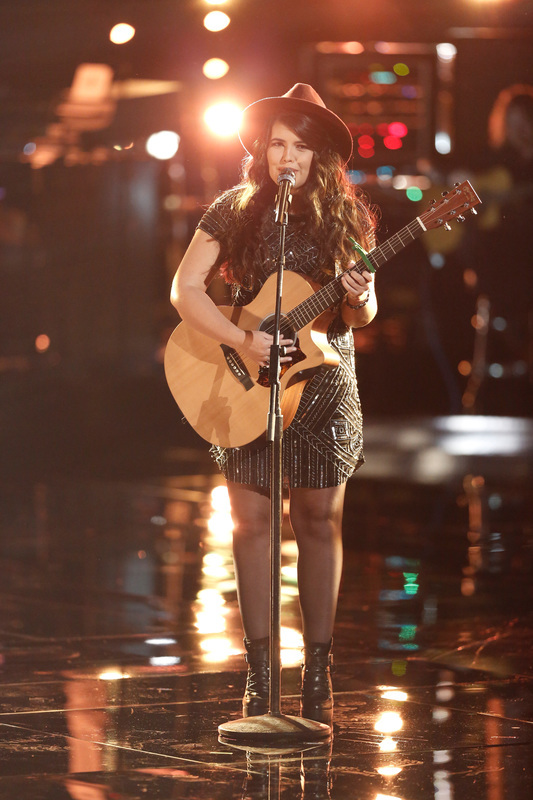 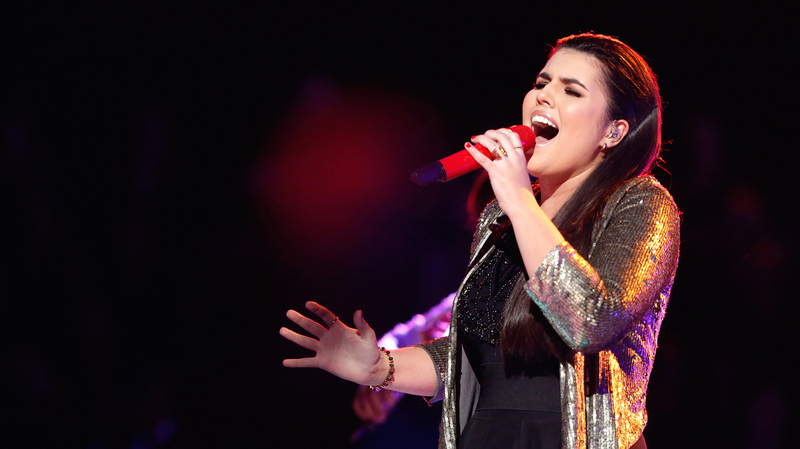 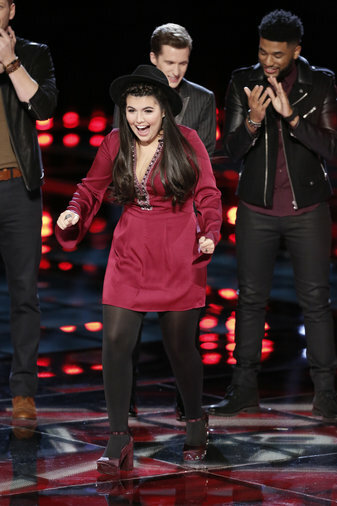 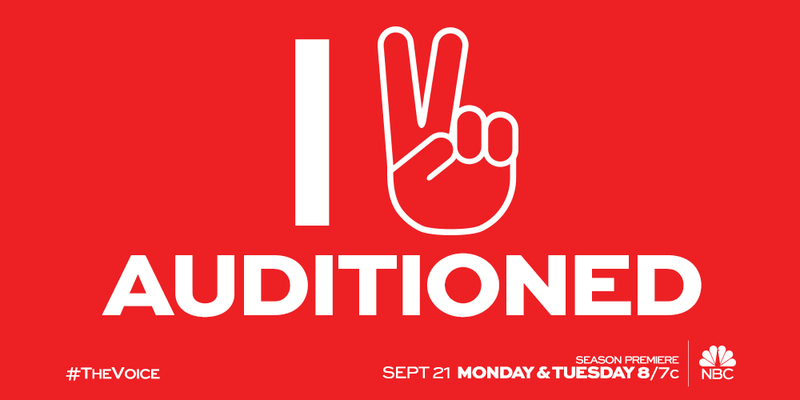 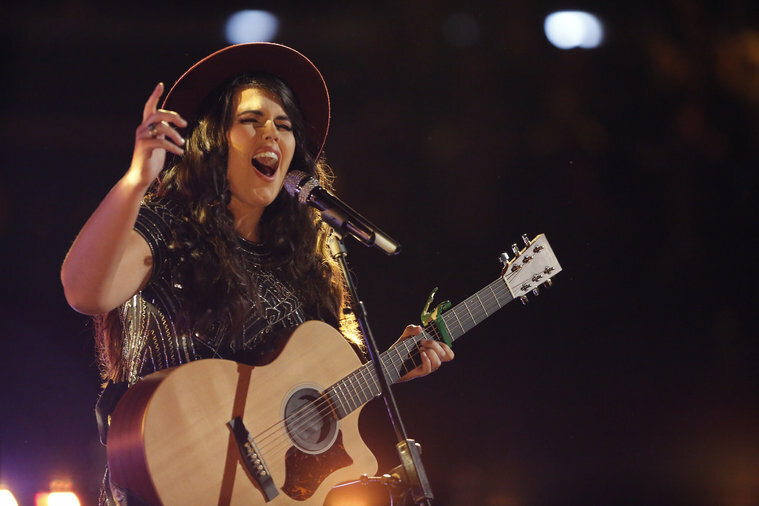 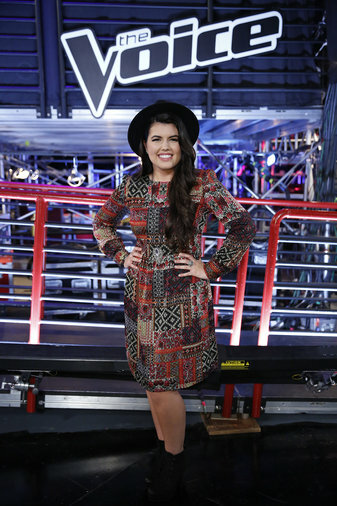 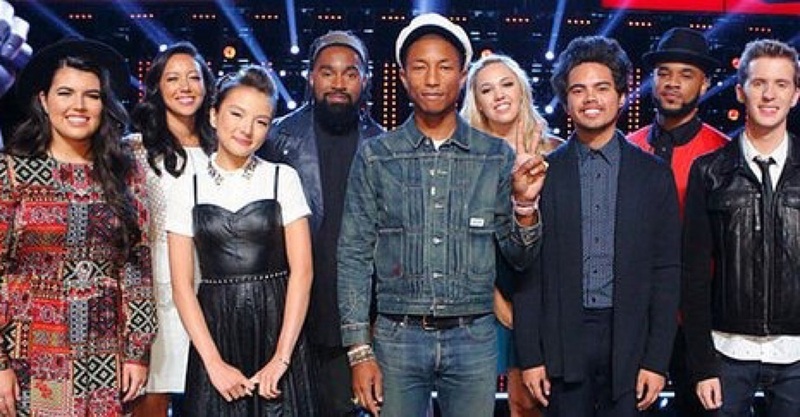 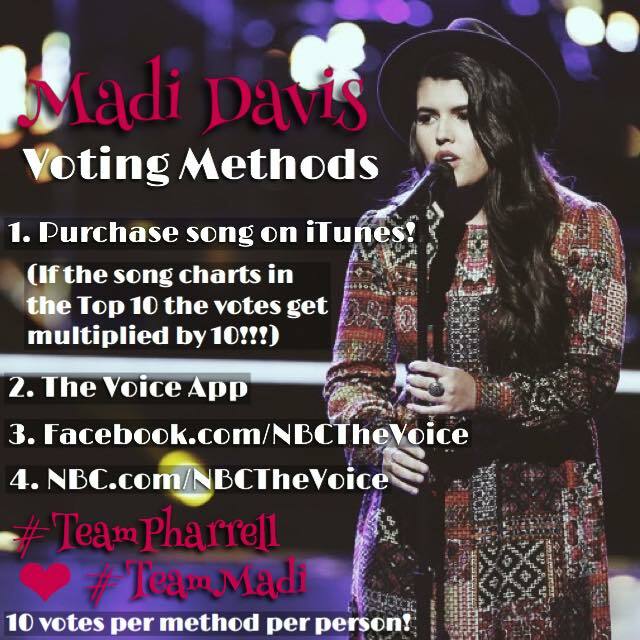 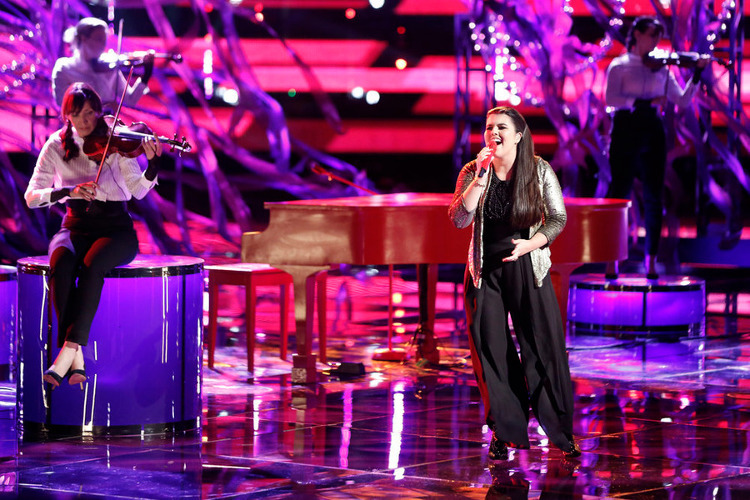 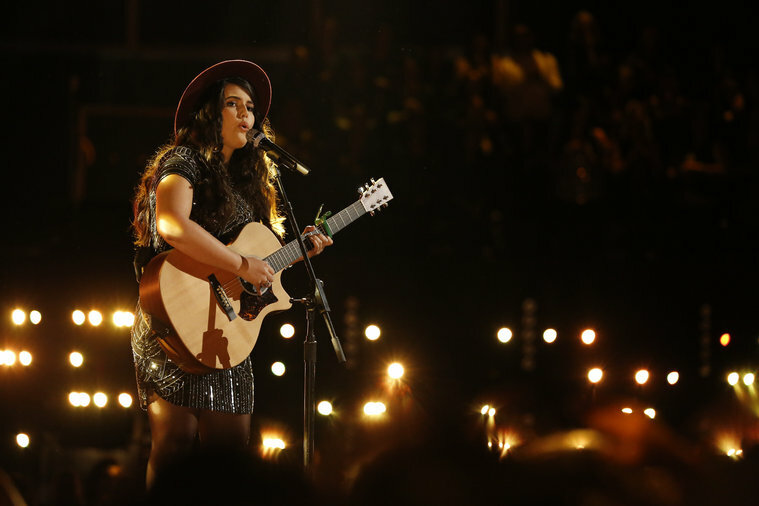 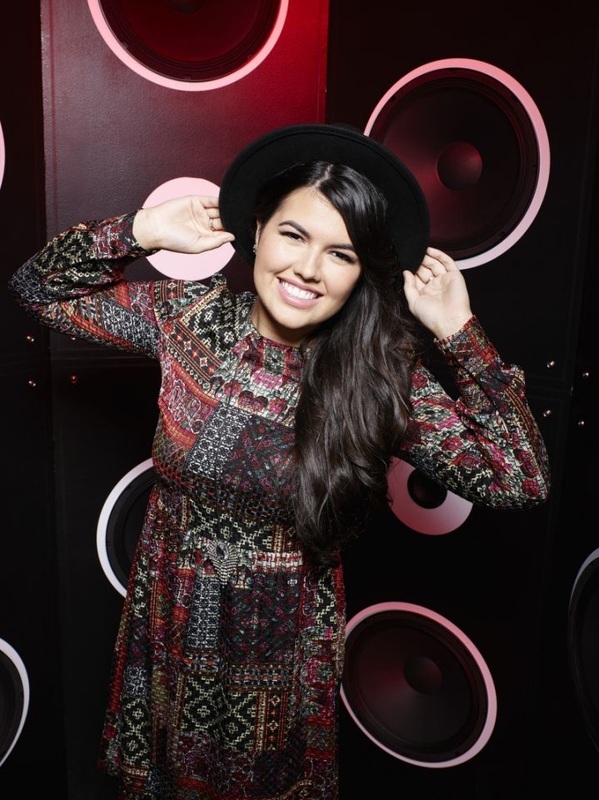 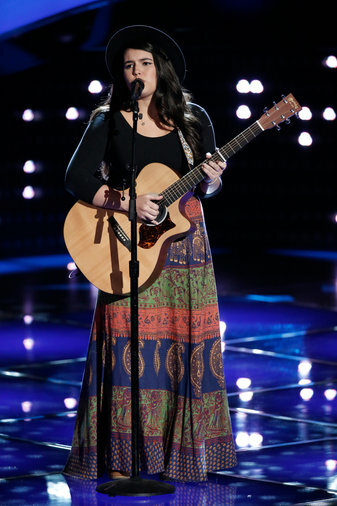 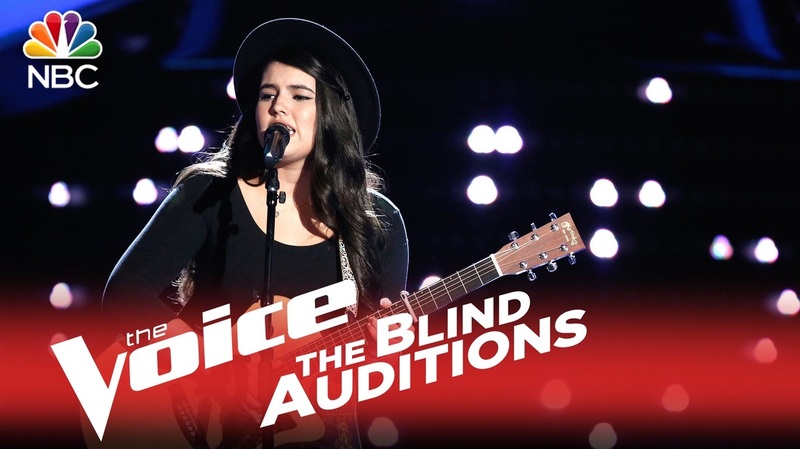 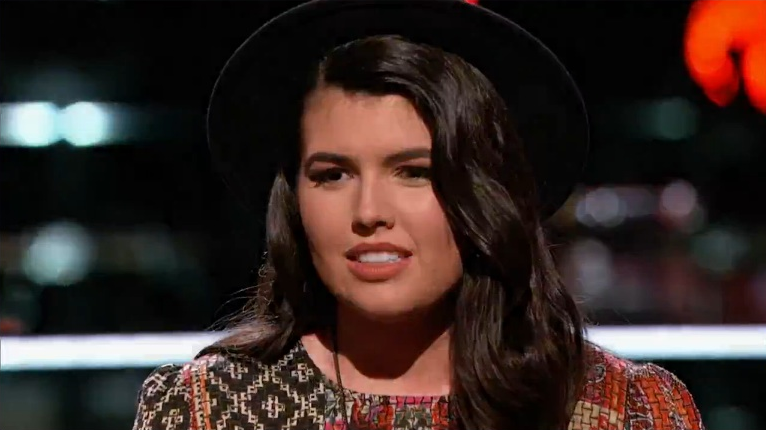 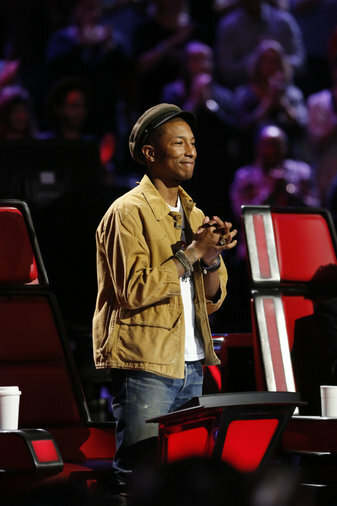 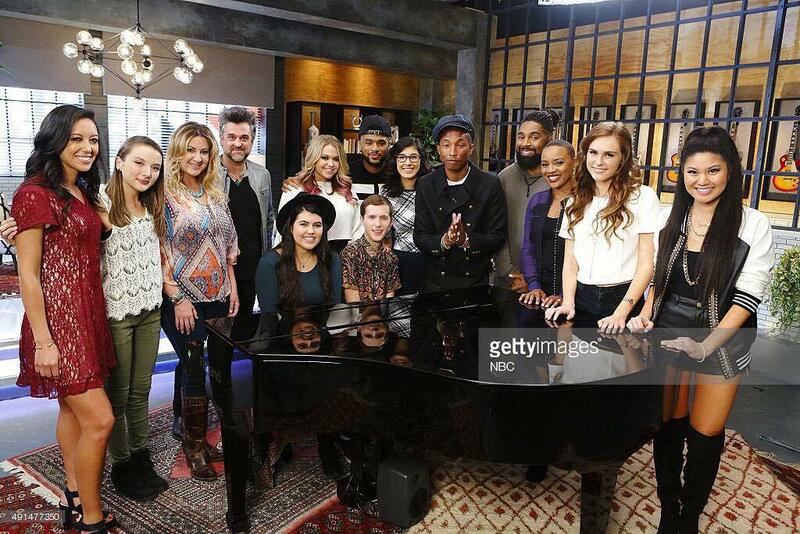 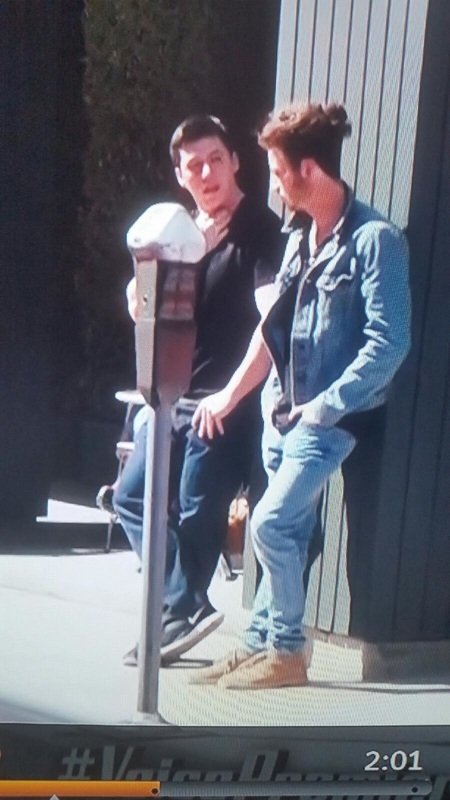 Madi Davis was on Team Pharrell of this season of NBC The Voice (Fall 2015/Season 9). 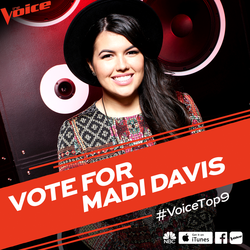 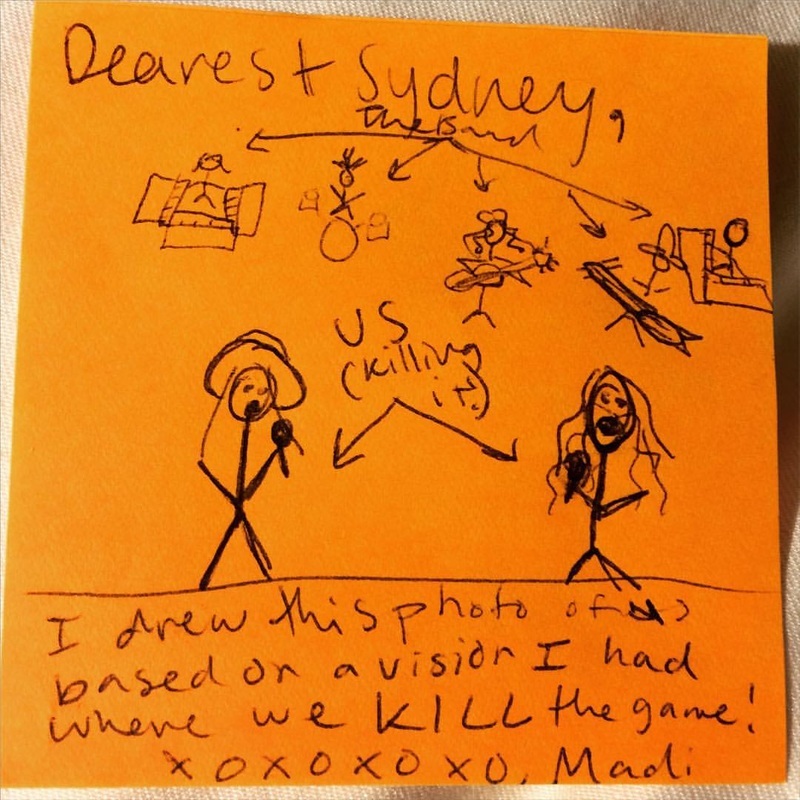 Thanks to you Madi advanced to the Top 6! 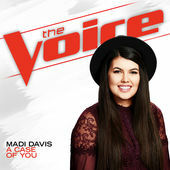 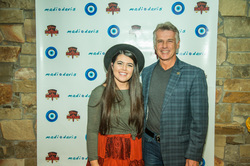 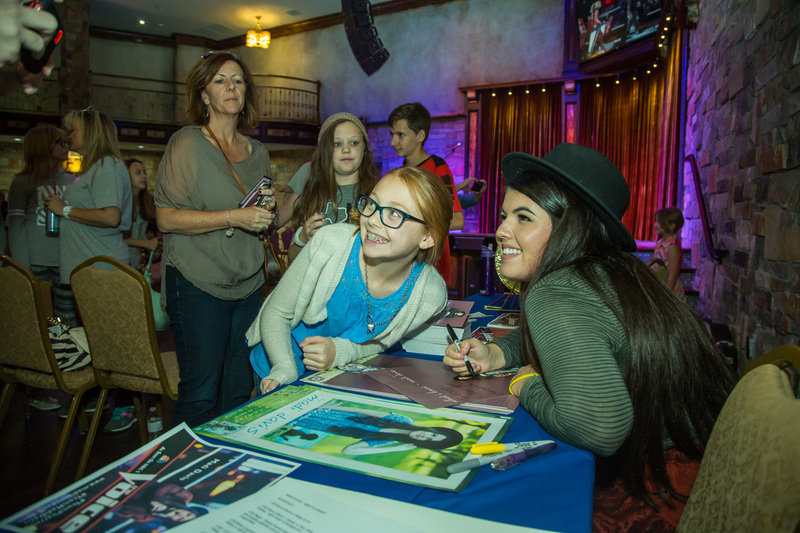 You can support also support Madi by following her on Twitter @madiannedavis.